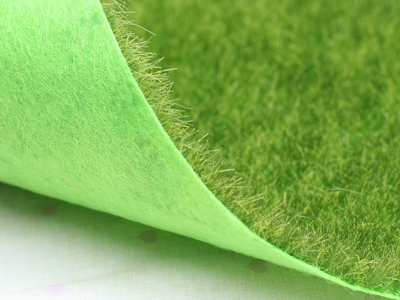 Have you had enough of constantly mowing your grass from spring through to autumn? Fed up of weeds and moss? 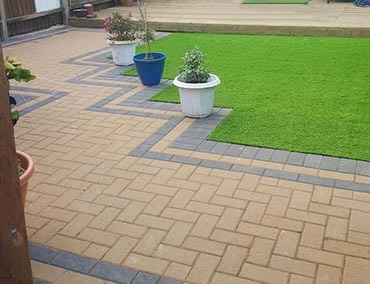 Want something maintenance free that looks realistic? 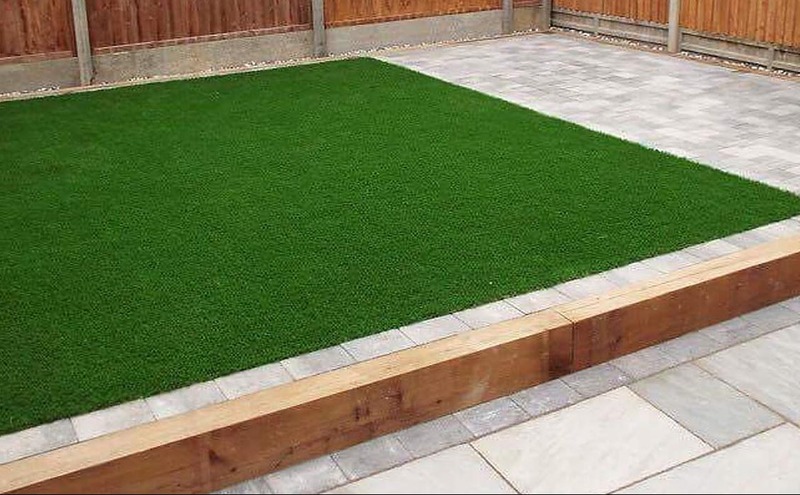 Artificial Grass has come a long way over the last few years. 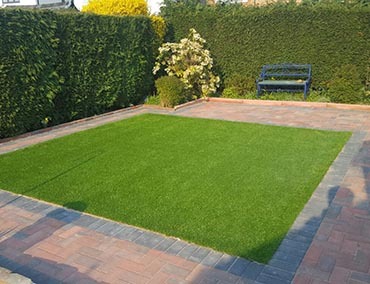 Artificial Grass and Astro Turf is becoming more popular these days for people with busy lives, hectic social schedules and generally too little time to be mowing lawns. 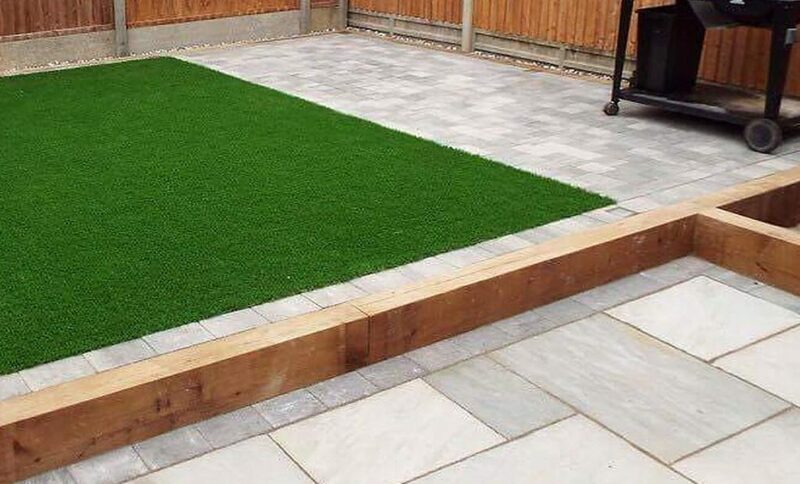 With artificial turf, your garden doesn’t need to look like the fruit & veg stand at your local market. There are many, almost real, varieties to choose from these days. 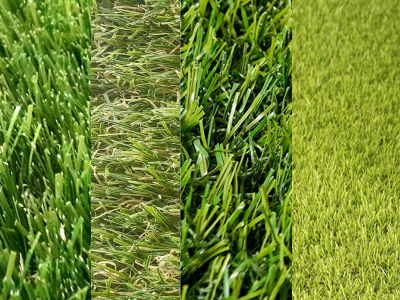 As with all things, the better the quality and realism of the turf, generally the more expensive it is. However, think of all that time saved on maintaining the lawn. More time for relaxing and enjoying your garden. 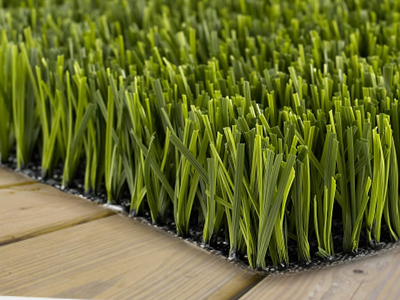 Fake grass doesn’t need to look fake. 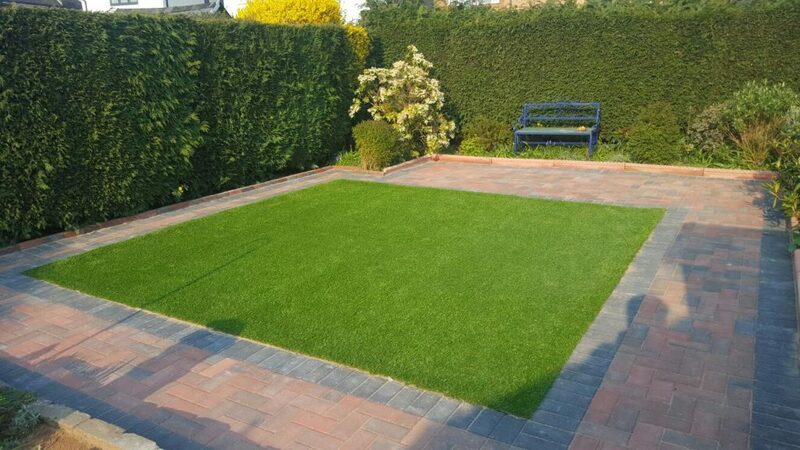 You can choose from different shades of green and the style of grass blade that feels most realistic and right for your needs. 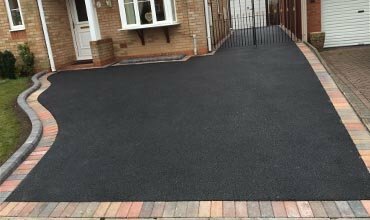 You could save up to £1000 across any of our tarmac driveways in Nottingham and surrounding areas. Stop Mowing – Save Time!